Don’t forget to spin your radio dial down to RTRFM 92.1 at 11am this morning to tune into local LGBTI focused program All Things Queer. 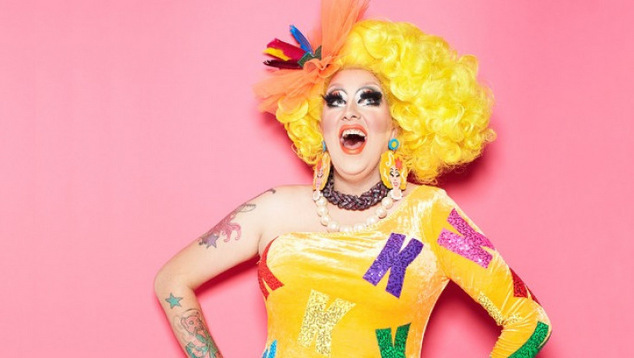 On today’s show hosts Harriet Kenny and Misty Farquhar will be joined by Melbourne drag star Karen from Finance. Karen’s in town performing in the Fringe World show YUMMY. Also on today’s show Caroline Wood and Jay Anderson from the Centre for Stories who are going to be sharing news about their new queer themed project. Plus there will be all the latest news and the usual dose of great tunes. Tune in on your radio, listen online or catch up on the show after it’s aired via RTRFM’s re-stream facility.